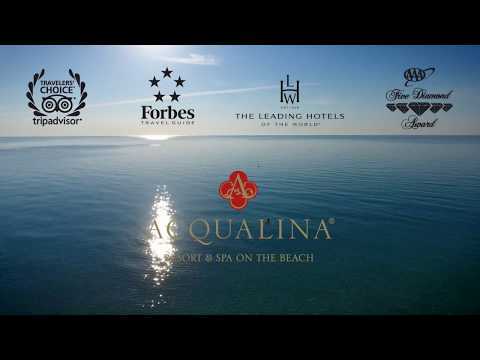 17875 Collins Avenue, Sunny Isles Beach, FL 33160 U.S.A. Commonly called The Arsht Center, Florida's largest performing arts center is located on Biscayne Boulevard in the Omni neighborhood of Downtown and was designed by Cesar Pelli. Address: 1300 Biscayne Blvd. ; Telephone: (305) 949-6722; www.arshtcenter.org. Rated one of the best malls in the nation, Aventura Mall offers a wide variety of retail shopping. 19501 Biscayne Blvd., Aventura; www.aventuramall.com. Although it’s a nice area to visit during a lengthy stay, Brickell is an unnecessary stop for first-timers. On the beautiful island just outside the bustling city of Miami lies the tranquility of Key Biscayne and the lighthouse. Visit the top for great views of the ocean. www.visitflorida.com/en-us/things-to-do/arts-history/cape-florida-lighthouse-in-key-biscayne-miami.html. This has quickly become a destination for creativity and inspiration through musical magnificence. Also, the Frank Gehry–designed building is stunning. 500 17th St.; (305) 673-3330; www.nws.edu. Originally erected in Spain and disassembled numerically block by block, the Spanish Monastery is a piece of European history just minutes from Acqualina Resort & Spa. 16711 West Dixie Hwy., North Miami Beach; (305) 945-1461; www.spanishmonastery.com. マイアミのダウンタウンの中心にあるレスラン「ズーマ」では、世界的に高い評価を受けているシェフのライナー・ベッカーにより、日本のモダンな居酒屋スタイルが米国で再現されています。場所：270 Biscayne Blvd. Way; (305) 577-0277; www.zumarestaurant.com.